Through the wonders of technology. 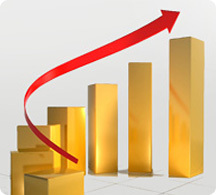 Keep track of your stocks, see how orders are progressing, identify fast or slow moving lines in real time whenever you want. You get a true picture of current status via an Internet browser based reporting tool accessed via our secure Portal. Access reports from your desk top or on the move via your laptop or mobile. Our WMS is straightforward and easy to use. 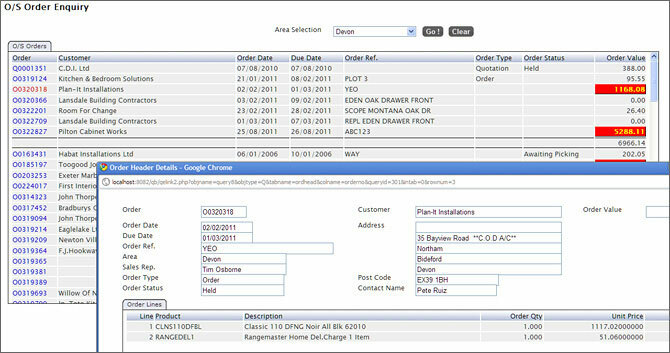 We can customise the way the WMS delivers information to you if that’s what you need. You can schedule reports to run automatically and choose from a variety of different formats for professional presentation of your chosen information. Example of drill-down to an enquiry. The outstanding order report highlights your overall position. You can then click on any order to see the order in detail.